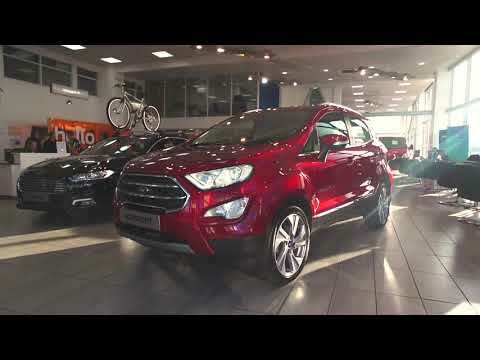 0% Finance We have fantastic offers on the Ford EcoSport. With 0% finance available! T&Cs apply. Discover more by viewing our offer by clicking below. 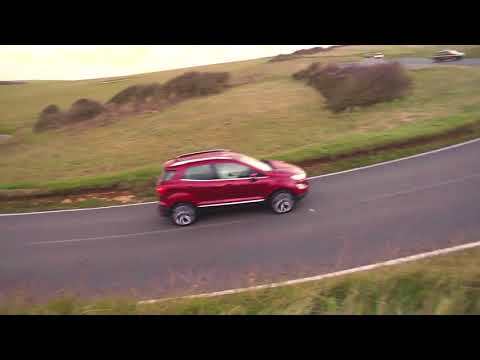 Standout Exterior The EcoSport comes with a wide range of exterior features that offer elegance and convenience in equal measures. Make it even more eye-catching with the new body and roof colour combinations available, allowing you to truly make it your own. Stylish Interior A part-leather-upholstered five-seat cabin comes with plenty of stylish accoutrements, such as a leather-wrapped multifunction steering wheel. 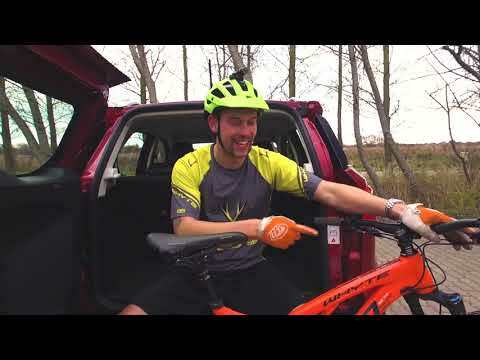 Also included with Titanium grades are a six-speaker sound system and a SYNC 3 navigation system, each accessible via an eight-inch touchscreen display. Thanks to 60/40 split-folding rear seats, the car’s 334-litre boot space can be quickly expanded to a very useful 1,238-litre capacity. 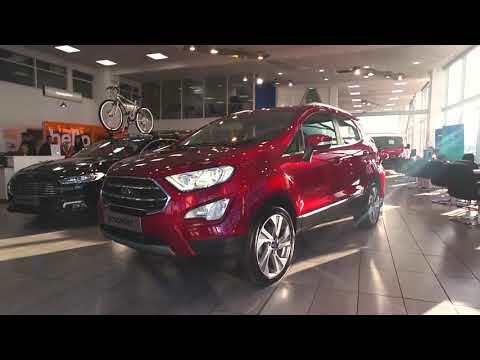 Contact Our Team Contact us today for more details on the Ford EcoSport range or to book a test drive. ^All Ford UK current promotions apply to vehicles supplied directly by Birchwood Ford, an Authorised Ford UK Dealer. Ford Motor Company Ltd. reserves the right to withdraw these promotions at any time, without prior notice. For terms and conditions of specific current promotions, please contact your Birchwood Ford Dealer. Retail customers only and applies only to passenger cars i.e. not applicable to Commercial Vehicles. All vehicles are subject to availability and must be contracted between specified offer dates. Contact your nearest Birchwood Ford dealer for terms and conditions, and for a current personalised quotation. Certain advertised promotions cannot be used in conjunction with other manufacturer promotions or incentives. 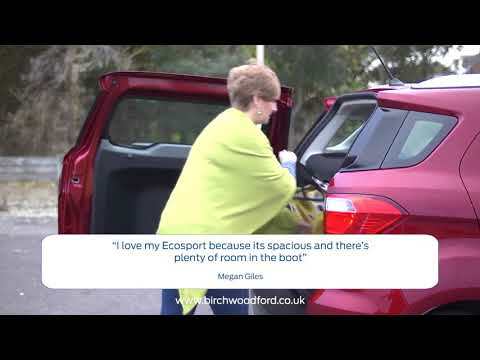 Please contact your nearest Birchwood Ford Dealer for more information. Vehicles are shown for illustration purposes only. 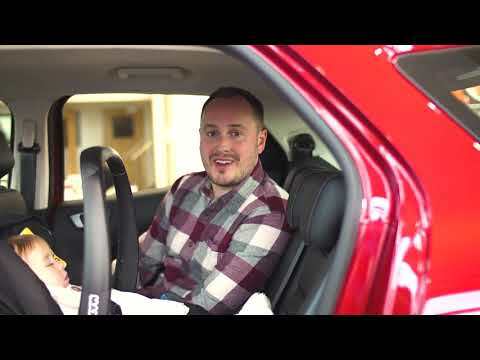 For further terms and conditions directly from Ford, visit the ford.co.uk site terms and conditions. All Customer Savings include VAT. Subject to finance. Not available in conjunction with any other offer. Savings expiry date is specified on offer page. We reserve the right to remove this offer at any time. Savings are exclusive to Birchwood Ford. Finance rates are only available between specified offer dates, after which time may vary, and is available through Ford Credit. We withhold the right to withdraw offers at any given time with no prior notice. *Prices featured are the manufacturer's Recommended 'On the Road' price for the model shown. It includes delivery to Dealer, 12 months Government Vehicle Excise Duty, Government First Registration Fee, cost of number plates (estimated) and VAT (at 20%) but excludes any available retail Customer Saving.